It’s no secret that referral hiring is growing in popularity as one of the top ways for companies to find new talent. 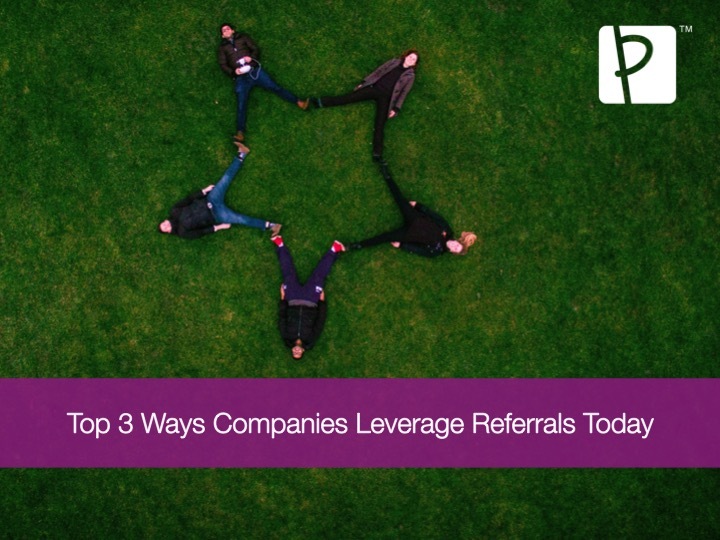 Referral hires tend to fit into the workplace culture easier, onboard faster, and stay with a company longer, making referral hiring a desirable way to go - especially if you find yourself with high turnover roles. 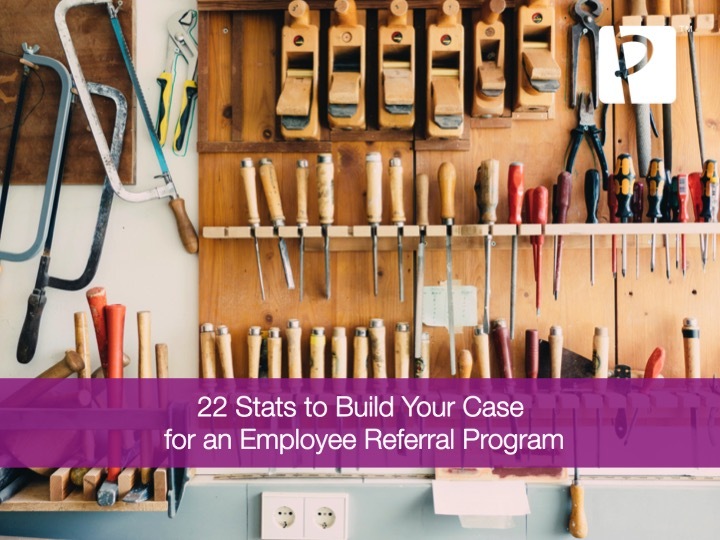 So the question isn’t should you be using an employee referral program, but rather how you can use it to ensure the best results. 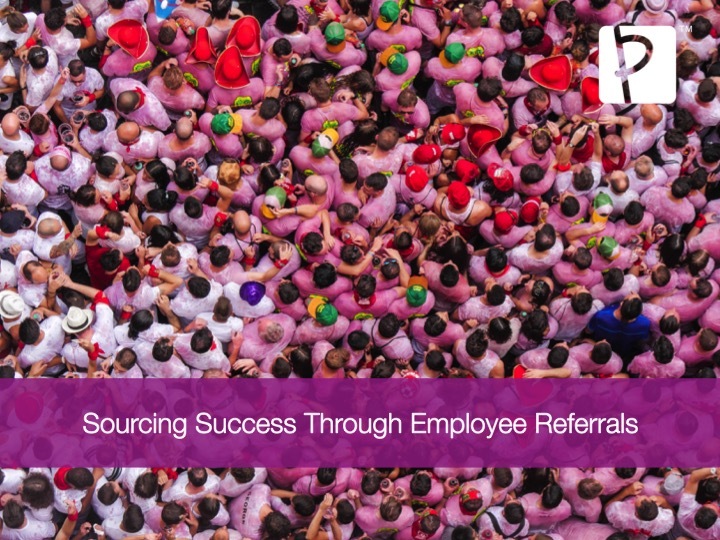 A fruitful employee referral programs needs a relevant incentive to stir up some excitement. Many companies reward employees with a cash reward if their referral is hired on successfully. It doesn’t even have to be $1000-$5000 type of bonus, rather it should be something that tells your referrer that you appreciate their help in filling a role. It’s essential that this reward is given in a timely manner; if not, you’ll lose all the goodwill. 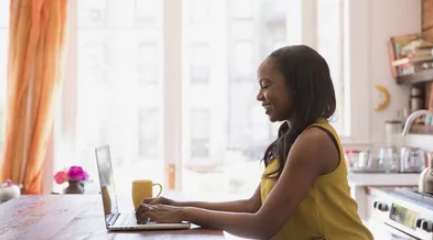 Developing an employee referral program (ERP) is a go-to recruitment strategy for a hiring team looking to make strong long-term hires in a challenging talent marketplace. What isn’t easy however, is building a culture of employee engagement which fully empowers every individual within the organization to begin contributing at this deeper level. So, before you try to launch the next big ERP campaign, some in-house clean up needs to be performed first. Human resources often gets a bad wrap, and is accused of being an unorganized and chaotic part of the corporate machine. While for many HR professionals the saying, “those who live in glass houses…” comes to mind when faced with these accusations, we do have to take some responsibility for the shred of truth that exists here. Many HR organizations across the board are not performing at tiptop shape for one reason or another. It falls to those sitting in the driver's seat to identify and address some of the hot-button problems currently out there. Getting to the point where your decisions are as valuable as other verticals in the business is the first obstacle, but once you've obtained that seat -- now it's time to hold onto it. Human resources isn't a profit-generating business unit, but it certainly saves the company just as much in hiring expenses and other related costs. It has been a long standing school of thought that if you hire heavily through referrals, diversity within an organization suffers. 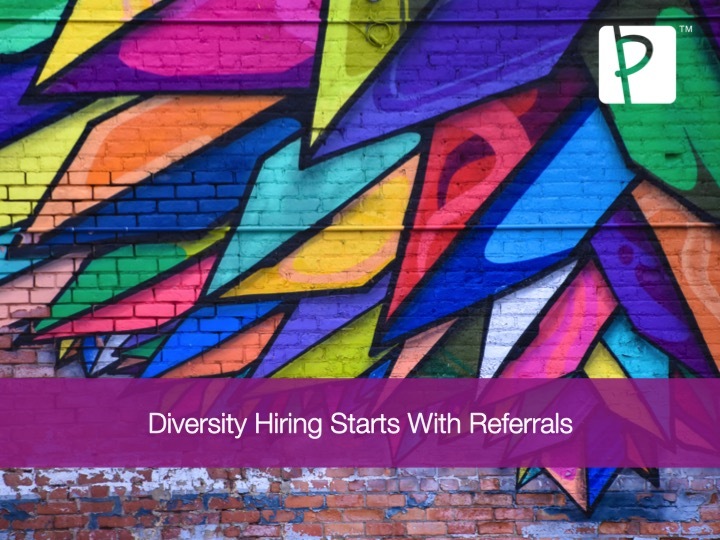 Since referrals only account for less than 10% of the average applicant pool, they can not be solely responsible for killing an organization’s diversity. However, the general perception was founded on the basic principle that people tend to gravitate towards, and maintain circles of association, with people who they feel are “like them.” This is a very basic unconscious bias that begins in childhood (think about your old high school lunchroom) and continues into adulthood. The retail industry is in a state of flux at the moment. With more and more consumers doing the bulk of their shopping online, and brick and mortar locations closing their doors, retail employees also seem to be dissipating. Given this, retail hiring is becoming more difficult, but the reality is that despite this current trend in retail, there are still many brick and mortar stores that need qualified employees to get them through the business day. The clock is ticking and somehow we are nearing the end of 2018 (where has the time gone?!) - and the time for seasonal hiring begins! Employers on the hunt for seasonal hires are preparing for (what is for many of them) the peak season. 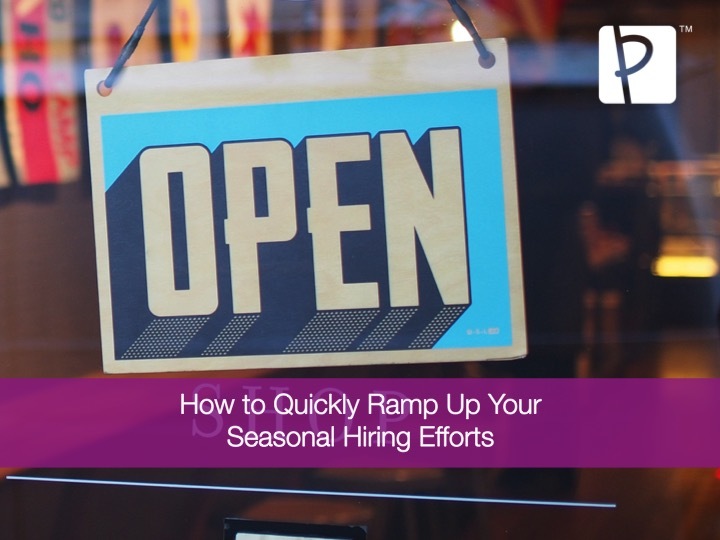 It’s time to ramp up your seasonal hiring efforts now, since 94% of those roles are filled by the last week of November. Employee referral programs prove themselves time after time to be a well valued investment. All investments require some type of capital to get off the ground and your employee referral program is no different. 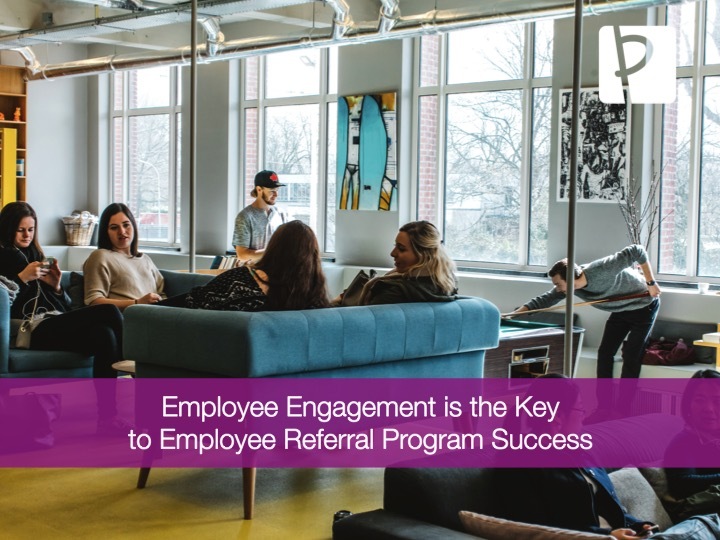 Incentives, time, and several other factors play into the successful launch and ultimately success of your employee referral program. 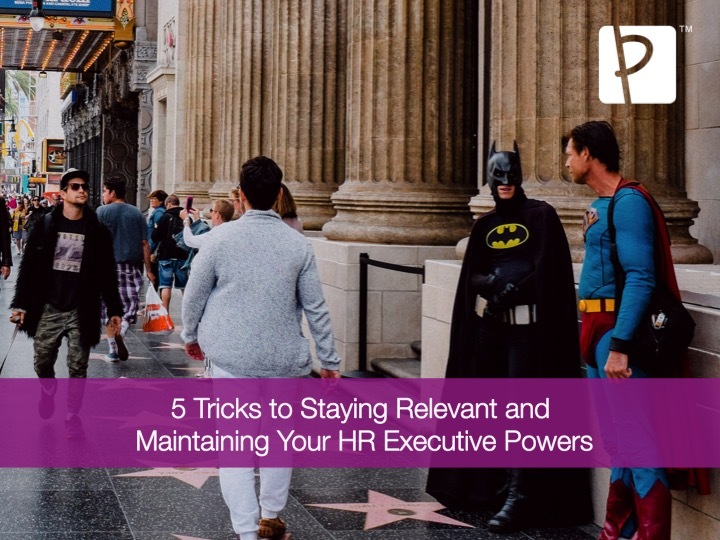 Human resources and recruiting professionals have been pushed to the brink to develop strategies which simultaneously improve employer brand, streamline recruiting and onboarding, all while on a shoestring budget. Amidst this daunting challenge one glowing solution has arisen, employee referrals. After all, what do you do when you have limited HR staff and resources? Make everyone in the organization a recruiter! Not to mention the potential offset of recruiting costs that happens when you make quick effective hires. With this in mind, we began to wonder who in the marketplace is doing this better than others.